MuseScore is a WYSIWYG music notation program, that offers a cost-effective alternative to professional programs such as Sibelius and Finale. You can print beautifully engraved sheet music or save it as PDF or MIDI file. 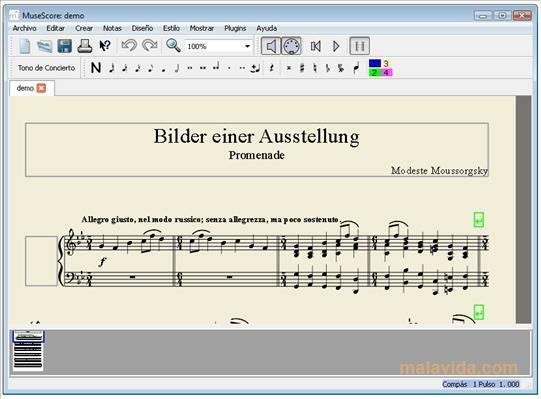 This is a Windows program that will turn you into a fluent note-reader. 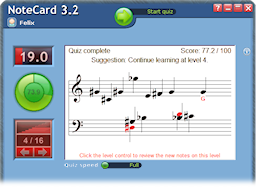 After a short period of brief regular sessions with NoteCard, you will be able to recognize and name the musical notes without conscious effort or the risk of error, just as you are able to recognize the letters of the alphabet now. 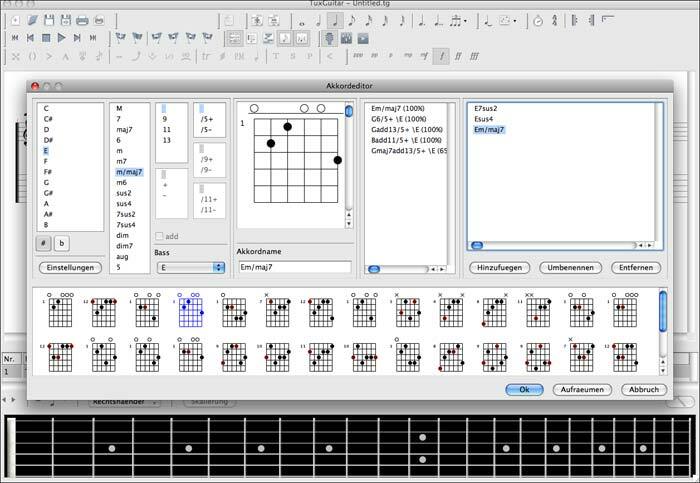 TuxGuitar is an open source tablature editor, which includes basic features such as tablature editing, score editing, triplet support and the ability to import and export Guitar Pro gp3, gp4, and gp5 files. In addition, TuxGuitar can function as a basic MIDI editor using the tablature or staff interface, and as of the 1.0 release, can import and export MIDI files. TuxGuitar's mascot and namesake is Tux, the penguin mascot of many games and programs originally designed for Linux. It is written using the Java programming language, with the GUI toolkits SWT and GTK. Released under version 2.1 of the GNU Lesser General Public License, TuxGuitar is free and open source software.